Bali International Airport, Lombok, Jember and Banyuwangi Airports are all currently closed due to an ash cloud rising from Mount Raung in eastern Java, which erupted approximately 150 kilometers west of Bali International Airport. We have been informed that the international airport, closed since midnight 09 July, will remain closed until 21:30 pm on 10 July 2015. No indication has been made when Lombok, Jember and Banyuwangi Airports will reopen. Flights due to arrive yesterday evening were either cancelled or diverted to Jakarta or Surabaya where they are being held. Flights due to arrive today into Bali are either held at the departing destination or cancelled. The ash cloud may clear over the next 24 hours as winds are forecast to turn – however, there is a possibility the volcano may erupt again coming weeks. There have been no reported casualties. We are closely monitoring the situation and will provide further updates as required. We have now been informed that Bali International Airport, closed since midnight 09 July, will remain closed until 05:00 am on 11 July 2015. Flights due to arrive into Bali continue to be held at the departing destination, or have been cancelled for safety reasons. 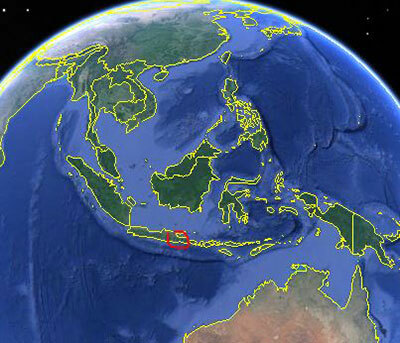 Destination Asia Indonesia are closely monitoring the situation and will provide further updates as required.